Conversions are the cash crop of B2B marketing. They’re where money comes from. You can run the most fertile lead gen campaigns in the world, but if those leads don’t convert into business opportunities, and if those opportunities don’t become deals, then it’s all for naught. But conversions are difficult. 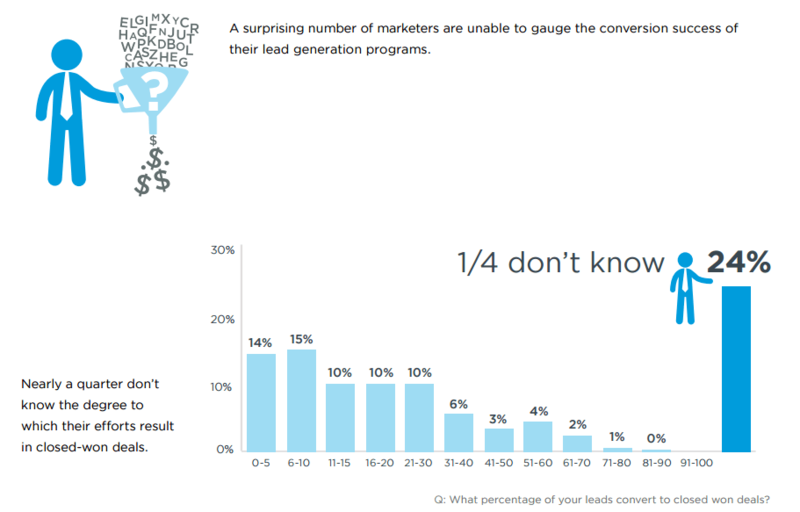 Forty-two percent of B2B marketing professionals say converting leads into customers is their biggest challenge, and 25 percent don’t even know their lead conversion rate. Without the right strategy in place, you can get trapped in a vicious cycle: your marketers waste their time generating demand that isn’t really demand, and your sales reps waste their time pursuing bad opportunities. All the while, your business is sinking money into campaigns that don’t pay off. A lead nurturing program takes all the leads you capture (through web forms, blog subscriptions, downloads, etc. ), coaxes them through the buying stages, and singles out which ones are most likely to convert. Instead of sending untested leads to sales, you can use list segmentation and targeted content to further qualify them. 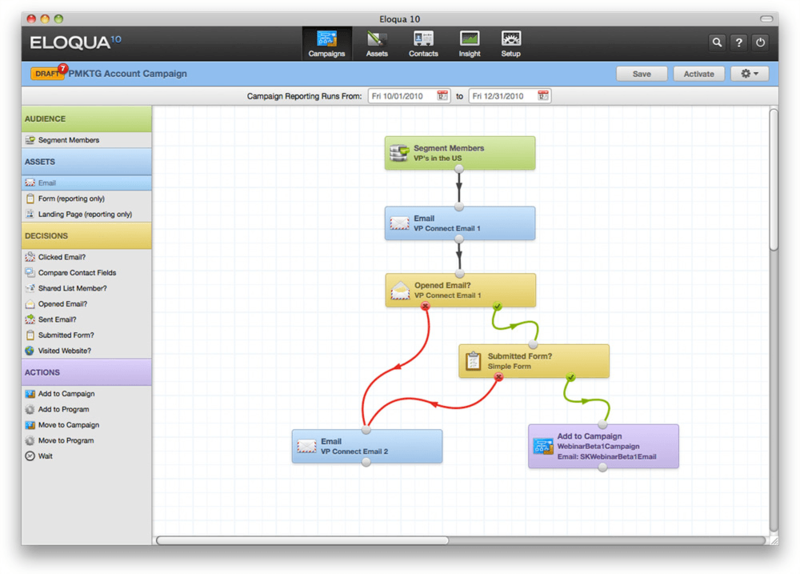 Here’s an example of lead nurture tracks in Oracle Eloqua. This is common sense, really — it’s about earning people’s trust before you ask them to buy something. Lead nurturing is one of the main functions of marketing automation software. If you don’t already have a platform in place, you might want to know that 79 percent of “top-performing” companies already are. If you’re one of those companies but haven’t seen much ROI from your programs, make sure you’re following best practices for lead nurturing (such as email personalization, which has been shown to boost open rates by 14 percent and conversions by 10 percent). 2) Set higher standards for lead quality. Where are the demarcations between MQLs, SQLs, and SALs (marketing qualified, sales qualified, and sales accepted lead)? Who is responsible for the quality assurance process? It’s especially important for marketers to set higher qualification standards as they often struggle to show ROI and increase their contribution to revenue. BrightTALK’s survey revealed that most B2B marketers say their leads account for less than a fourth of overall revenue. 3) Use a lead scoring system. 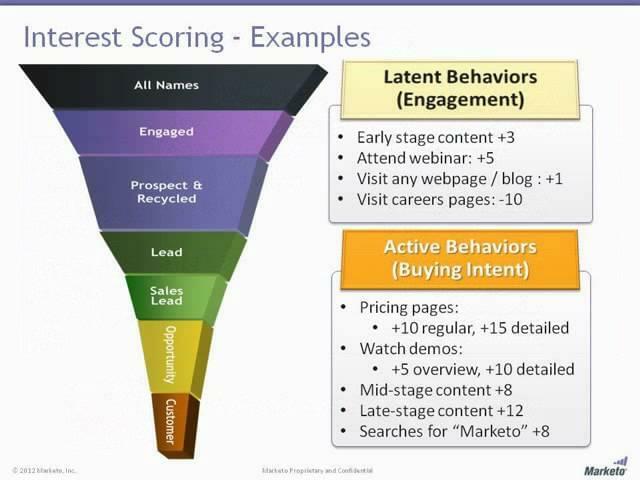 A lead scoring system is a perfect way to quantify and scale your targeting requirements. Lead scoring assigns each lead a numerical value based on firmographics data acquired during lead capture (department, role, company size), as well as actions a lead has taken (browsing behavior, email engagement, downloads, social media shares). When the lead reaches a certain numerical threshold, it is passed to sales for follow-up. If you implement lead scoring, you may initially see a decrease in lead volume, but you should see an increase in the percentage of qualified leads, and thusly, in your lead conversion rate. It pays to be choosy. Sixty-eight percent of marketers say that lead scoring improves their programs’ revenue contribution. 4) Connect your CRM and marketing automation platform. If you’re trying to run lead gen campaigns without this key systems integration, you’re making a big mistake. A two-way integration between your CRM database and marketing automation platform (MAP) gives sales and marketing teams the ability to work from a unified pipeline and share lead intelligence. Sales representatives can see where leads originated, how they were qualified, and how long they’ve been active. These insights (and others) help your reps start rewarding conversations with people they already “know,” in a sense. 5) Capture the right lead information. Take a look at your various lead entry points (web forms, landing pages, gated downloads, etc. ), and ask yourself whether you’re getting the right information about each lead from the outset. This can be tricky. You don’t want to make too many demands and risk losing the prospect over privacy concerns, but if you don’t get the right pieces of information, it’ll be hard to allocate that prospect. Do you place them in a drip campaign, or follow up immediately? Are they interested in your products, or your content, or both? 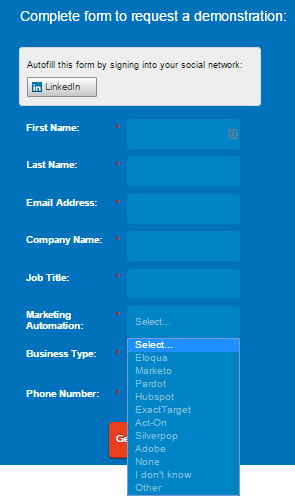 Typically, most web forms have three to five fields, so choose your questions wisely. Email and name are usually non-negotiable, so two are already accounted for. Most marketers also ask for basic firmographic info like company name and industry. You might even consider a custom question, depending on the circumstances. 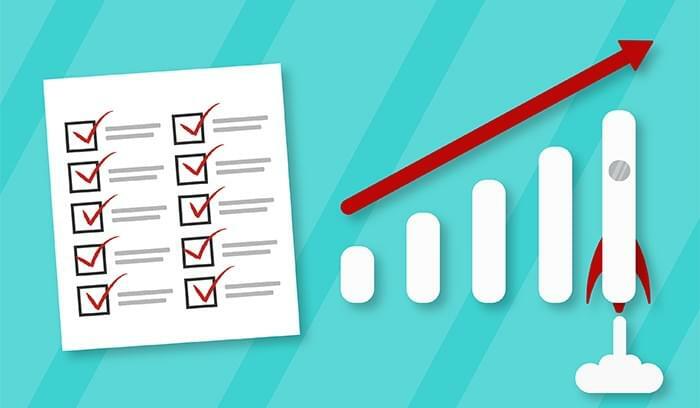 Check out our post on data verification to learn how to set up a formal strategy and overcome these data quality issues. 7) Feed your lead generation strategy with targeted content. Content is how you communicate with prospects and leads. It’s how you offer them value and tell your brand’s story. According to CMI’s 2015 benchmark report, 86 percent of B2B companies are using content marketing, but that doesn’t mean they’re all doing a stellar job. The best content doesn’t just attract visitors and get a bunch of social media shares; it educates readers and uses their goals and priorities to shed light on latent buying needs. That means you need a fairly stout library of content written to specific buyer personas and tailored to different stages of the funnel. 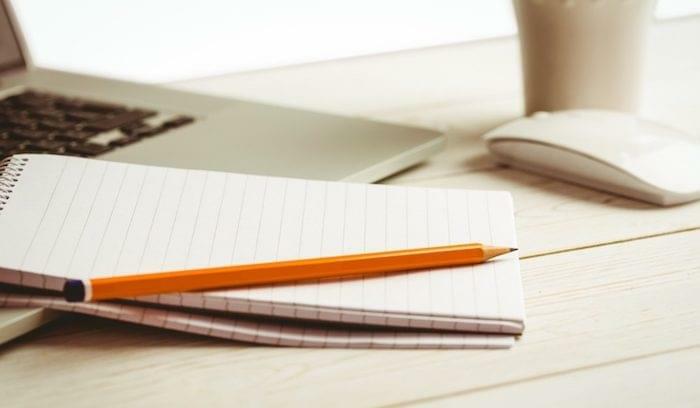 For example, you might use a white paper on email marketing best practices to attract top-of-the-funnel interest from marketing middle-managers. 8) Align sales development with marketing resources. In a lot of B2B companies, there’s a chasm between marketing and sales. Once a lead is delivered, marketers wash their hands of it, and they certainly don’t participate in the sales development process — which, coincidentally, can be the most challenging part. This is a huge missed opportunity. The SDR’s (sales development rep) job is to move leads from hand-raiser to committed buyer. Sure, some of that happens through good old-fashioned sales pitching, but it also happens through sales enablement materials — things like case studies, product comparisons, ROI calculators, and implementation guides. As marketers create these assets, they should work directly with SDRs to determine specific requirements. 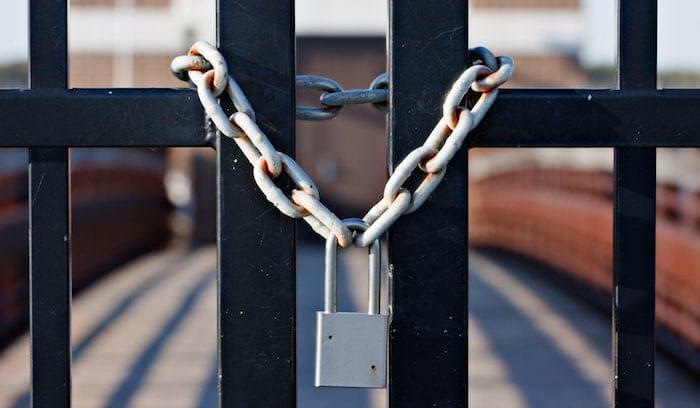 What kind of assets can help a lead make that final step in the decision process? SiriusDecisions reports 24 percent faster revenue growth for companies with well-aligned sales and marketing departments. 9) Master the art (and timing) of the follow-up. People tend to blame marketers for low lead conversion rates, but sales reps also have some responsibilities to own. One of the biggest is following up with leads. How quickly they follow up and how well they handle the conversation can have a lot to do with whether or not a lead converts. Ideally, you want to follow up while your brand is still top-of-mind, but not so fast that the lead feels pressured. Additionally, the SDR should speak to priorities and pain points related to the lead’s unique professional role. Seventy-five percent of marketers say that a knowledgeable sales rep and an appropriate timeframe are crucial to a successful follow-up. Then again, a follow up isn’t always person-to-person. 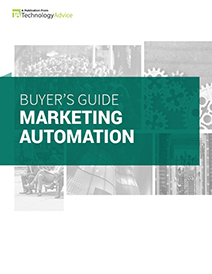 If you’re using auto-responders through a marketing automation platform, just make sure the message is relevant, and that the prospect understands why they’re receiving it. 10) Supplement your programs with purchased leads. 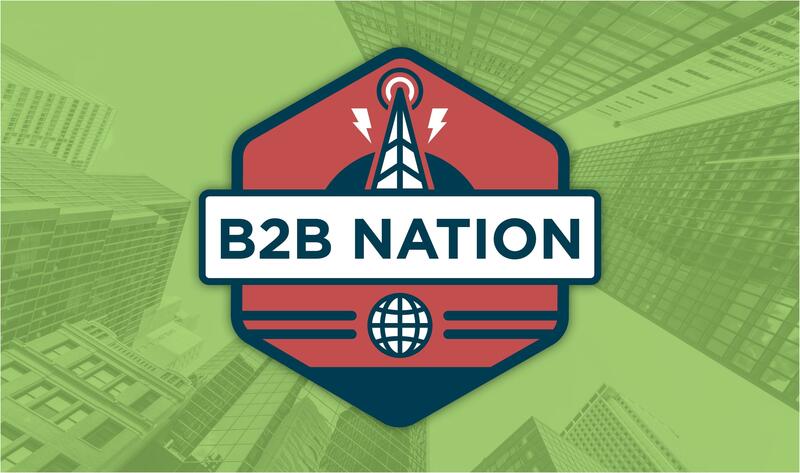 It’s fairly common for B2B companies to buy leads from a third-party provider — a lead generation service or B2B marketing agency. Sixty-one percent of large companies and 46 percent of small companies use a combination of generated and purchased leads. If you’re struggling to bring in high-quality leads through your own programs, outsourced demand generation can be a good way to keep your pipeline full. But be cautious. You need to partner with a company that accommodates your targeting requirements and has a track record of success. Ask to see case studies, or even to try out a few sample leads before you make a commitment. Ultimately, your lead conversion rate will depend on how much your willing to invest on the front end (money, people, training, technology, time) and how easily you can adapt to changing market forces. No organization will perfectly master all 10 of these areas, but with a little extra effort in the right places, you can start bringing in leads that are qualified, responsive, and ready to make a decision. 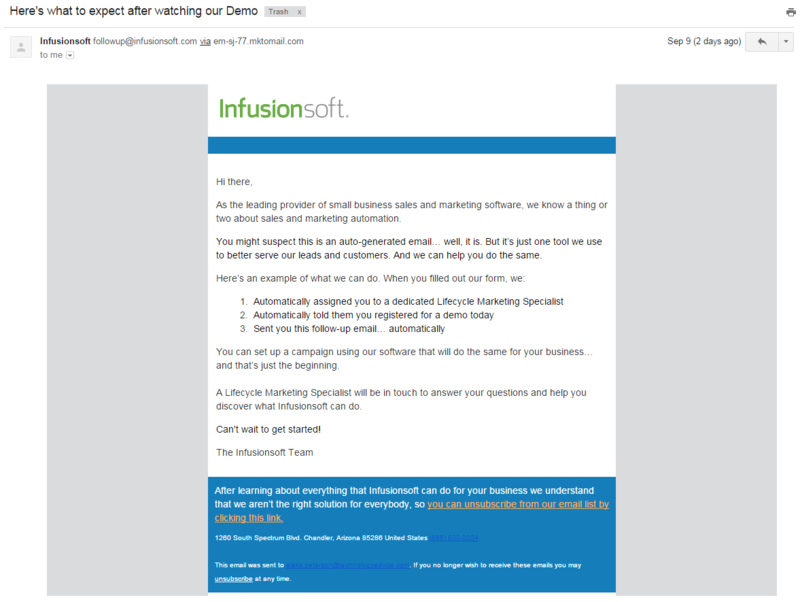 I appreciate how you say that data verification can really help with lead conversion. It would make sense that if you have things to analyze the data you could find out where you are going wrong and improve those areas. In addition to this, you would want to make sure that the data verification method you are using has had positive results in the past.